It has been highly requested that I share my decorating essentials for my planner. Although decorating in your planner is not essential to keep yourself organized, these are mainly products that I believe will help many your planner look more pleasing to the eye and create it into something motivational yet very useful. My intention is not that decorating is a must, but demonstrate that you can use your organiser in a creative yet functional and effective manner. There are many types of different stickers that I use to for in my planner, some for organization and some for fun. When I want to mark things/events that are reoccurring, bills, appointments, activites I like to create my own stickers. Using Avery 5418 Labels for Trash, Laundry, Mortgage. I also like using stickers for color coding. Transparent colored stickers are great for this. Using a transparent colored circle over a date can remind me that something important is on that particular day. 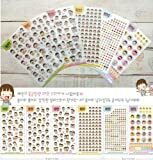 For fun, I love to use Korean Diary Stickers. They add a touch of cuteness with fun facial expressions, and characters. 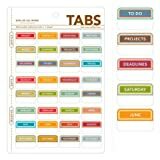 I also use these sticker tabs from Girl of All Work to create monthly tabs. Masking Stickers are similar to washi tape, I can use them for embellishing my pages, to labeling topics on a page. They are easier to write on than washi tape because they are made out of paper. Other stickers I love to use for decorating are by Sticko and Mrs. Grossman's. You can also create your own tabs for whatever your like as seen below for my travel checklist using Avery Tabs. If you don't yet know what washi tape is: read all about it HERE. Other ways you may have seen it called are: Japanese Masking Tape, Decorative Tape, Paper Tape, Crafting Tape, and Fun Tape. So, what is all this craze about tape? Endless possibilities! 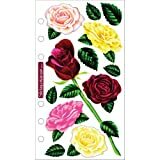 Not only can you use them in your planner in various ways, but there are many other uses for them, which include, decorating a frame, to creating a greeting card, spruce up a table, embellish a cell phone case, and many more. You can read about some ideas HERE from my Washi Tape Wednesday posts or just search on Pinterest for more washi tape D.I.Y. projects. I have mainly used these tapes to decorate my planner inserts. Use it to highlight headings or important words as well. Here are some wonderful tapes from the Recollections brand sold at Michael's Craft stores. Some of my other favorite stores to purchase tape are Jo Ann's Craft Stores, Hobby Lobby, Dollar Tree, Daiso, Staples, and Target. 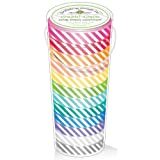 I love washi tape so much as I love giveaways! 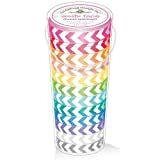 Thanks to cutetape.com for partnering with me so that we can give one lucky person a chance to win $50 store credit for some planner decorating essentials! 1. Leave a comment here with your name and let me know what you’d love to spend your $50 credit on! 3. Follow @mypurpleylife, then comment on the image above on my Instagram account to let me know you have done so! (Include your first and last name). If you already follow @cutetape, just leave a comment on the photo with your name! This will be open internationally! One person will be picked at random and announced here by the end of the day Sunday. If you won, please email me mypurpleylife [at] gmail [dot] com to claim your prize! Don't forget to include your name in your entries! I am from Merrillville Indiana……My name is Tara Marie Maclin and if I win I am going to get wash tape wasted! I would LOVE to get a ton of washi and maybe one of those rubber date stamps too! Indianapolis Indiana! I am going to get lots of washi tape. 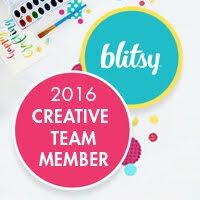 I just started my planner 3 weeks ago when I found your site. I only have about 6 rolls of washi tape right now and my weeks are starting to look the same. Need to mix it up with some new tape! Hi I'm from Northern California an if I won I would be getting some washi tape!!! Thanks for the chance at this great giveaway!!!! I'm from Metro Detroit area! I would use the credit on Washi! You can never have enough washi! Hi I'm Letizia from Italy and if I won I would be getting MT washi tape slim set and other cute stuff for my Filofax (masking sticker sets, Pony Brown stickers and heart stickers)!!! Thanks for the chance at this great giveaway!!!! Hİ! I'm from Turkey. I really love everything stationery, writing, planning and as I know that cutetape is a great site for having products for these activities I am so happy to enter this giveaway ^o^ I hope to use the store credit on those beautiful washi tapes! Hi Jennifer! I am from Minnesota and if I won, I would get washi tape and other cute things for my planner, journal and other projects. Thank you for the opportunity to win! Hi Jennifer! 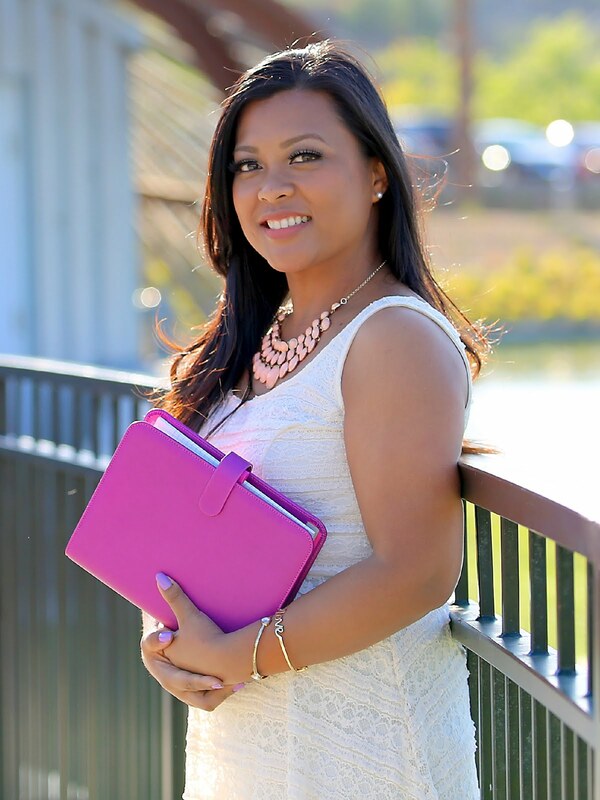 This is Antonia Tillman and if I won I would get cute deco stickers and thin washi. Thanks for doing this giveaway! Hello from Baltimore, Jennifer! If mayhaps I won, I would definitely start my washi tape collection as I'm getting my first Filofax on Friday (happy birthday to me!). Thank you so much for all your fantastic ideas and sharing your insight. I'm already obsessed! I would get washi tape or stickers. THANKS! Topacio from TX. I'm from Delaware. I would buy things to help out my 84 (no not a typo), with their repurposing projects. Hi I'm Rae and I'll probably use the credit on some washi and rubber stamps!